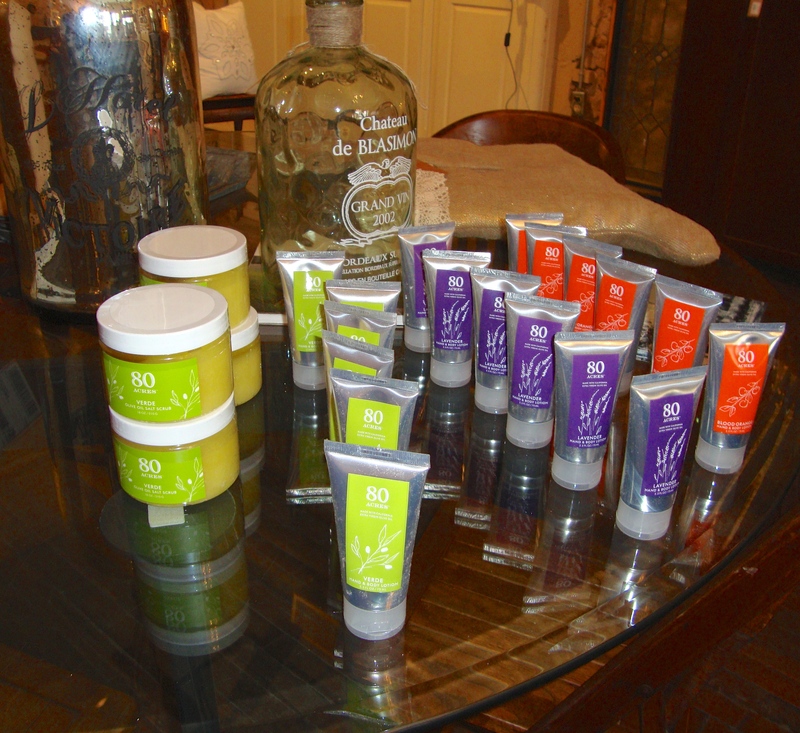 Thanks to our friends who visited the store yesterday during Hico’s National Day of the Cowboy. We enjoyed seeing all of you and hope you’ll come again next time you’re in the area. Posted on July 27, 2014 Leave a comment on Thanks for visiting the store! Gold understated stamped Texas necklace with 18″ chain and 3″ adjustable clasp. Posted on March 17, 2014 Tags You have probably seen this on Oprah's recommendations.Leave a comment on We have 80 Acres!!!! 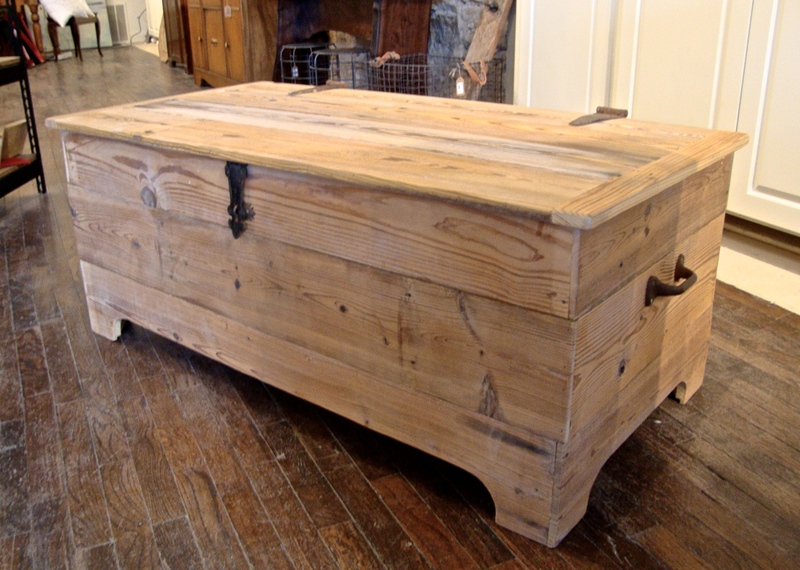 This pine chest was artfully crafted from reclaimed old heart pine. Stop by the store to see this beautiful piece.